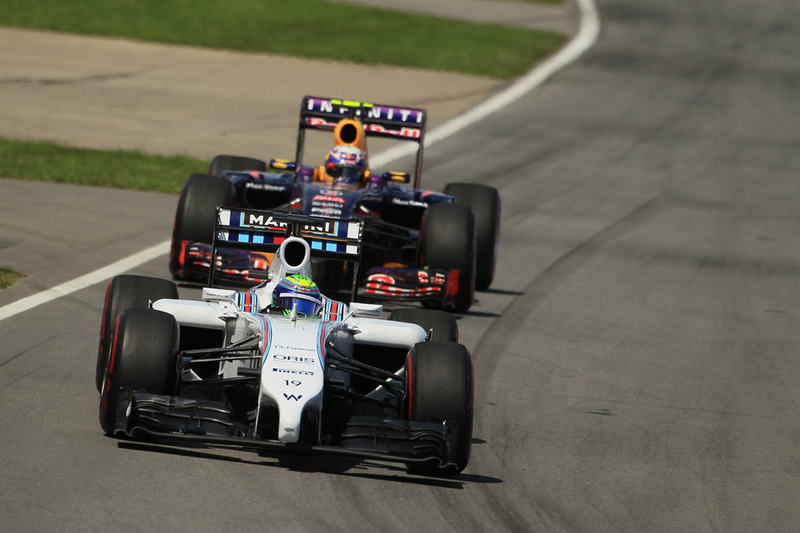 You've probably noticed by now that the folks in and around F1 don't agree on everything. More accurately, they're rather a quarrelsome bunch. But despite appearances there are some things about the sport that you'll find close to unanimity among them on. 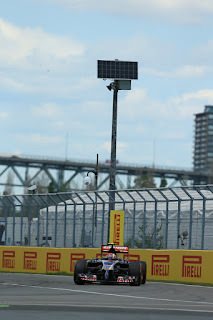 And one such thing is that its annual visit to the Circuit Gilles Villeneuve in Montreal for the Canadian Grand Prix, the latest of which is this weekend, is one to relish. There are many reasons for this. 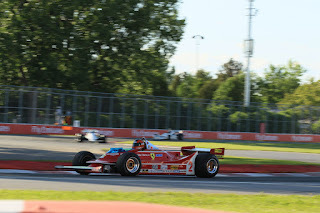 One is that it is genuinely hard to cite a tepid Grand Prix to have ever taken place at the Montreal venue; it's harder still to imagine one. The layout ensures plenty of overtaking opportunities - captivating drama and action are positive expectations here. The nearby walls - the track being in large part a street circuit without the buildings - can and frequently have punished even small errors. It even has its own 'Wall of Champions' which as its name suggests has ensnared a few of the best of them. Even over and above all of this the venue has that intangible attribute as being where things happen. Adding to the theatre the weather here can be anywhere on the range between hot and humid and cool and wet, and long range weather forecasts have rain around this time. And if rain does arrive then all bets are off - see the 2011 race as some sort of guide. Safety cars and carbon shards are rarely far away in races here whatever the weather. We were reminded last year too that the track has a reputation as a car breaker, especially if the temperature gets up. The Grand Prix seems perfectly timed these days too, given it comes after the Barcelona and Monaco rounds wherein on-track passing and drama can be strictly rationed. The two races often further set a few hares running about the 'state of the sport'. Then suddenly after a Sunday afternoon's racing around the Île Notre-Dame all seems right with F1 for a short while at least. Another reason for the venue's popularity is that the fans in attendance are knowledgeable and plentiful, and always provide a great atmosphere. But even with these in my view we haven't got to the crux of the matter. 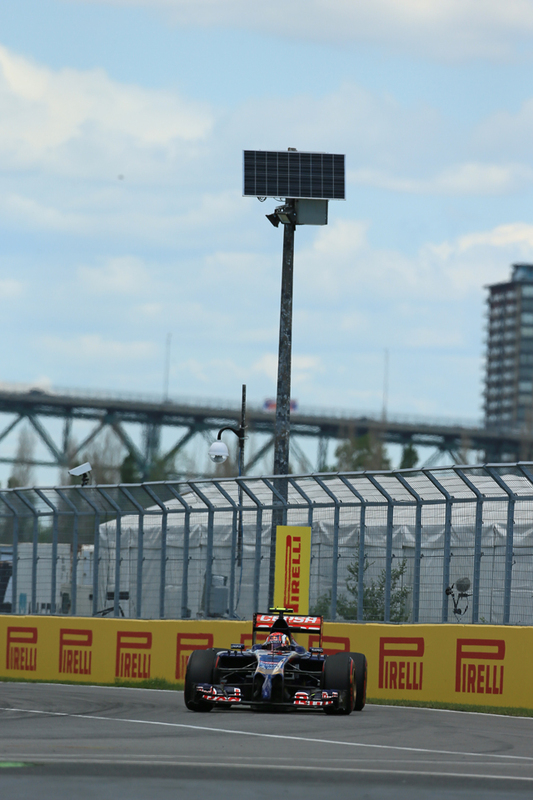 A central tenet of the Circuit Gilles Villeneuve's appeal is that it is different. Very much so. The track is squeezed onto a man-made island barely 150 yards across in the Saint Lawrence river and is surrounded immediately by lush parkland and flower beds, dusted with quirky, other-worldly architecture, as well as has an exciting, vibrant, international city just a short metro ride away and which lingers as the backdrop. The venue's charmed life began right from the off with in the sport's very first visit in the bitterly cold autumn of 1978 local hero Gilles Villeneuve was the one who won out, for his freshman Grand Prix triumph too. And in a Ferrari. No one could have written the script better. And since - despite the venue being scene of its share of regret such as Riccardo Paletti's fatal crash in the 1982 round - the diverting and memorable races that have taken place at this track down the years roll off the tongue. 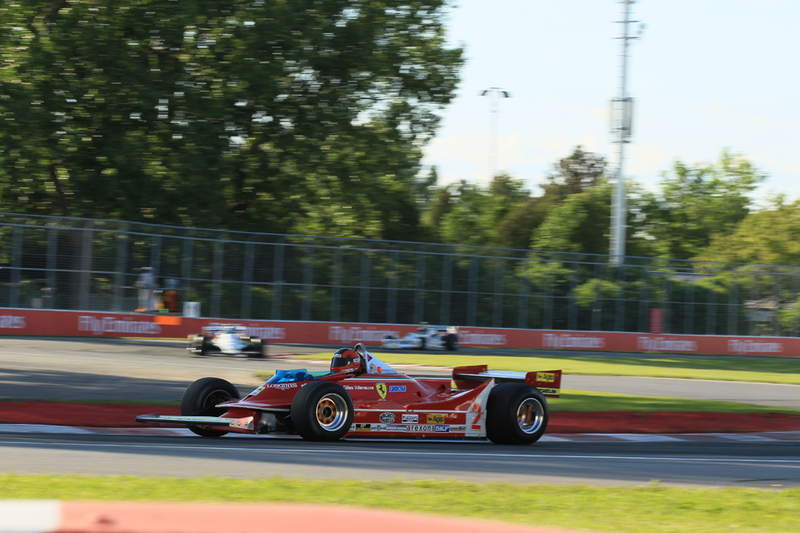 Perhaps also the passing of time and the parallel shifts of the F1 itinerary to new, cavernous and rather soulless venues has added to Montreal's legend. Its status as a venue like no other, a venue with a quirky and refreshing sense of the distinct, has grown over the years. Unconventional, unpredictable, always entertaining and with an unmistakable sense of soul. 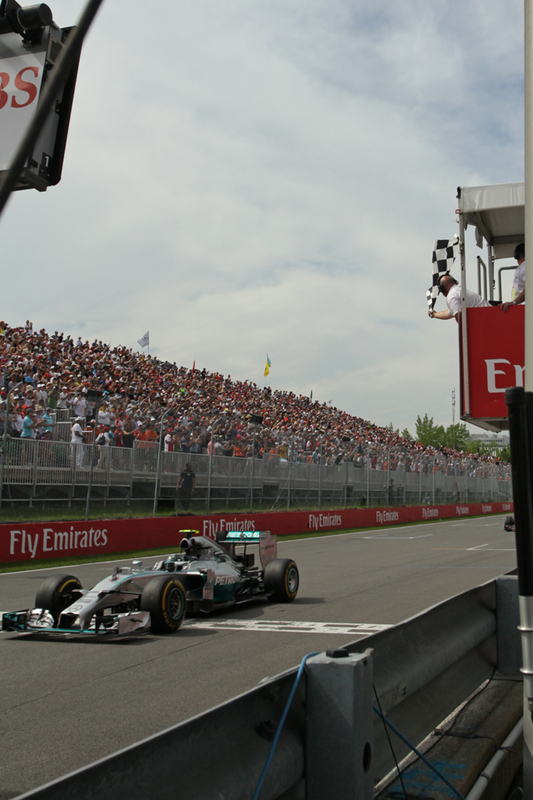 The grandest of the many grand attributes of the Circuit Gilles Villeneuve is that it's a lot like Gilles Villeneuve. There is another echo of the legendary Gilles just for this visit too. This is that there is some reason to think Ferrari may have a happy time here. The circuit doesn't have a fast corner worthy of the name, instead being straights separated by chicanes and a couple of hairpins, and therefore is all about straightline speed, traction and braking, and on the first two at least Ferrari is thought by a few to be if anything ahead even of the dominant Mercedes. Both Ferrari drivers have won here before (though Kimi Raikkonen's fingertip style has seemed ill-suited in recent times and his three Canadian visits since coming back have been a little underwhelming), plus the compound selection is a soft as you can get which is thought good news for the F15-T. 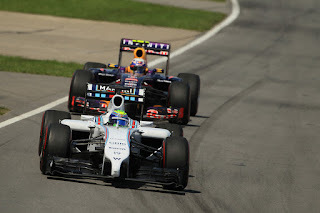 But then again we thought similar in advance of the Bahrain race and Mercedes won out that time. Plus there is Lewis Hamilton, who is considered a specialist around Montreal and has won here three times, as the local requirements to pivot and hustle the car through the chicanes, be brave on the brakes and to shave the walls at great speed suit him just fine (though he's had the odd bump here too and indeed up until 2013 he'd either won or crashed in every Montreal race). Yet this also has a 'but then again' attached as last year the other Merc pilot Nico Rosberg rather than quietly cede to Lewis as expected actually beat him to the pole and led Lewis for much of the race too. Then when both cars hit MGU-K problems Nico did an astonishing job of nursing his brakes while still staying out of range of pursuing cars on the straights, pushing through the high-downforce sections, that arguably was the best drive of anyone last season, and was rewarded with second place while Lewis didn't finish. As for the rest, as ever they'll likely be left behind but the Williams as we know tends to fly in a straight line so could be well-placed. There are some that reckon Felipe Massa should have capitalised on Merc's reliability problems here last year by winning. The other Mercedes and Ferrari powered cars are likely to be encouraged here also. Strategy considerations for the Montreal track appropriately have a corkscrew quality. The track's short pit lane (the loss time of 15 seconds being about the lowest of the year) and the relative ease of overtaking would ordinarily equal a multi-stop approach, but the frequency of safety cars at this circuit can swing things back towards one-stoppers. Therefore the number of stops planned can vary anywhere between one and three, and often travel right across this range during the race itself as teams recalculate frantically depending on what's happening. Add to this that Montreal is not a permanent track - meaning the tarmac 'rubbers in' rapidly as the weekend goes on - as well as that the temperatures can vary here more than at just about any other venue can conspire to give participants a bum steer early in the weekend on how the tyres are behaving. Whatever is the case though, qualifying and staying out of traffic aren't nearly as major considerations as usual, so most will be able to concentrate on running as fast a race as possible. With this too some teams running close to the wind on engine parts available for the season already may elect to take grid drops from going over their allocation this weekend given it won't be punished nearly as much at this track. There has been speculation to this end about Red Bull; perhaps McLaren will be tempted too. If anything this time more ingredients than ever are being thrown into Montreal's heady mix. Not for the first occasion at this venue, it should be a good one.